Meraki is having fun with her music. 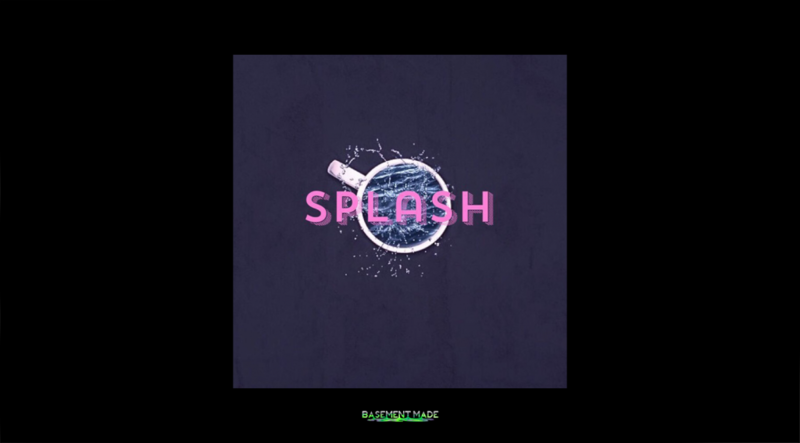 The experimental singer tries her hand on this eclectic Monte Booker beat and leaves it with a “S P L A S H”. Don’t sleep on Meraki. The velvet-voiced singer is a lover of sorts. She’s always expressing positive or thoughtful sentiments through her music, online and on the line. “The song itself is about new energy with a new individual you’ve encountered,” she recently told Basement Made. “I’m almost impatient to find out his name and more about him because he intrigues me so much. I’m also just trying to figure out what someone so intriguing wants with and from you.” She’s certainly intriguing. “I named it “S P L A S H” because of its fun production feel,” Meraki recently told Basement Made. “I also named it “S P L A S H” because it challenged me as an artist, vocally.” These Monte Booker beats are getting real popular now days. His clicky, poppy symphonic Hop Hop style is picking up heavy steam in The Midwest. The producer delivers one here for Meraki and then switches it up at 1:44, closing out the track with a drippy conclusion. Meraki is clearly having fun with all of her new sounds and features but the Atlanta-based artist ain’t playing around either. She’s making pow-power moves, making herself a household name off consistent quality. Foreshadow on da way. Premiered by Bluntiq. Meraki is from The Mil though, not Atlanta.